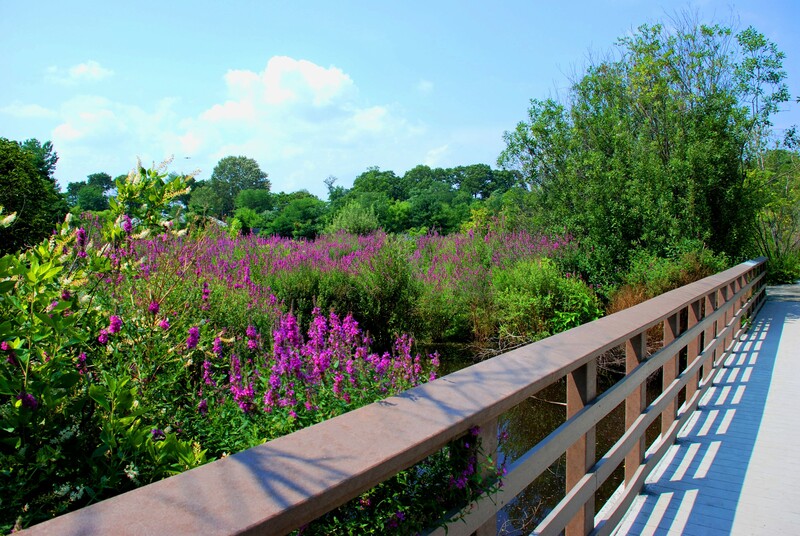 Relax, unwind, and enjoy nature on this beautiful ¼ mile walking path through Rhode Island’s most endangered habitat, the wetlands. On any given day, you may encounter a variety of native wildlife including great blue herons, wood ducks, and snapping turtles. 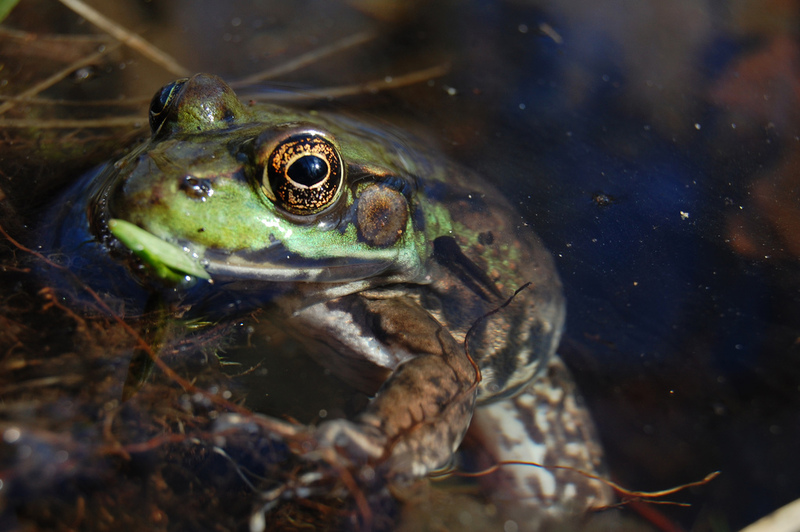 Each time you walk through our wetland, you could very well see something new. Wetlands are critical habitats for animals and provide many services to people. 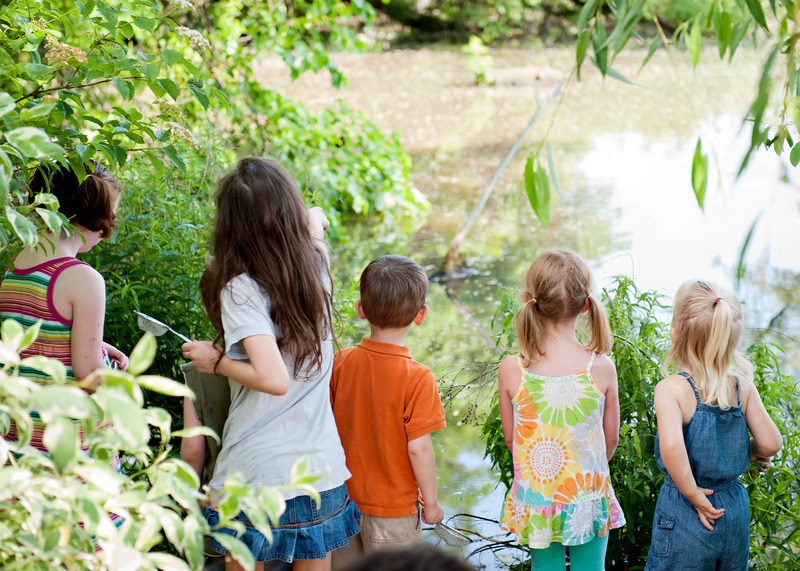 Discover the value of the wetlands to different people, from artists to scientists, to children, as you enjoy the trail. The Wetlands Trail is open daily, with the exception of September through mid-November for the annual Jack-O-Lantern Spectacular setup and breakdown.